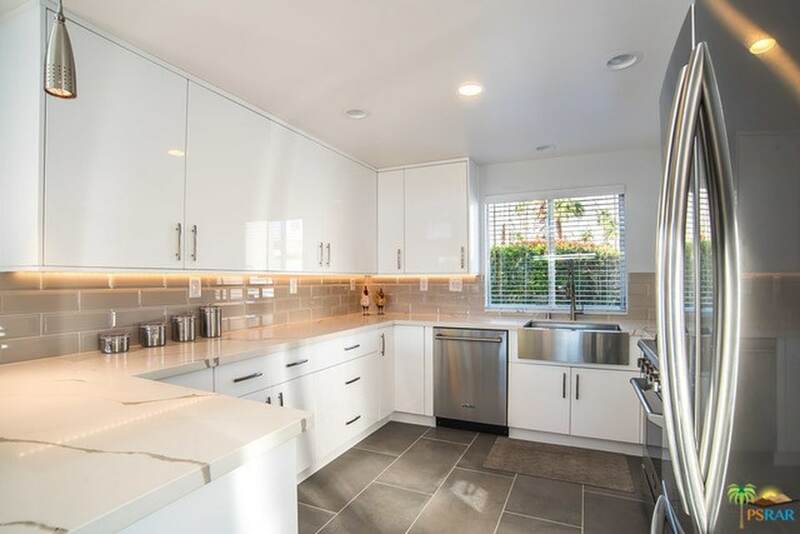 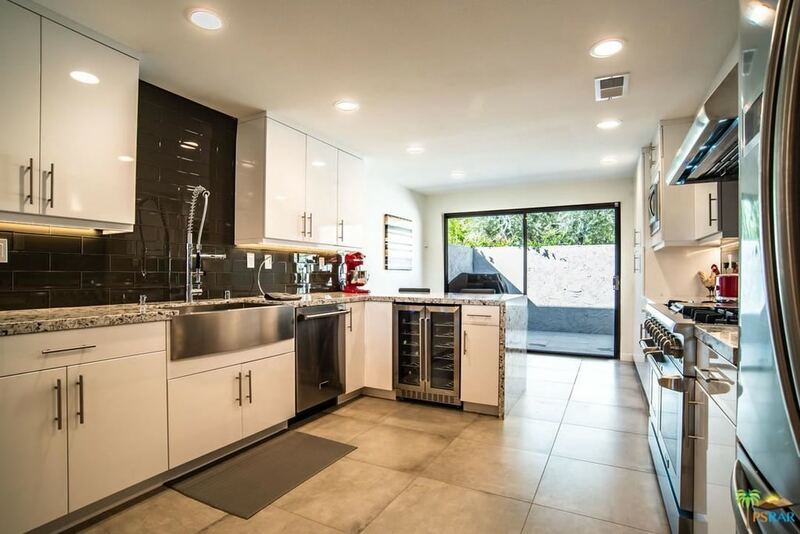 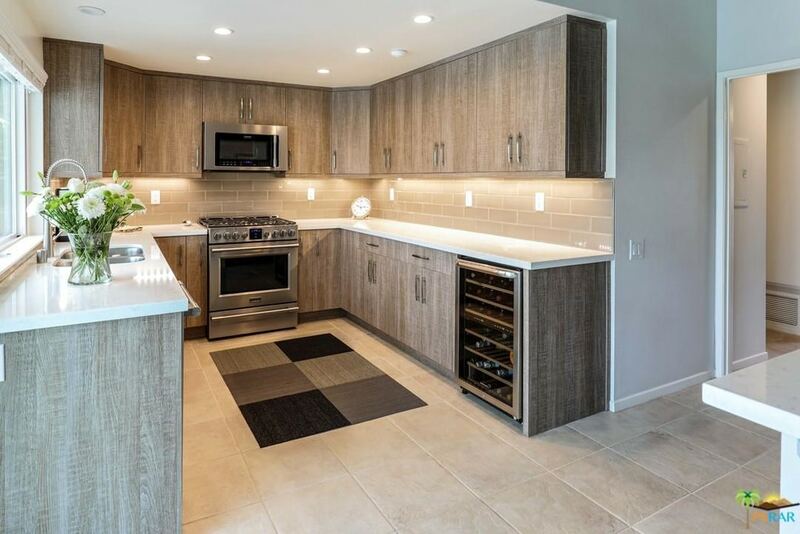 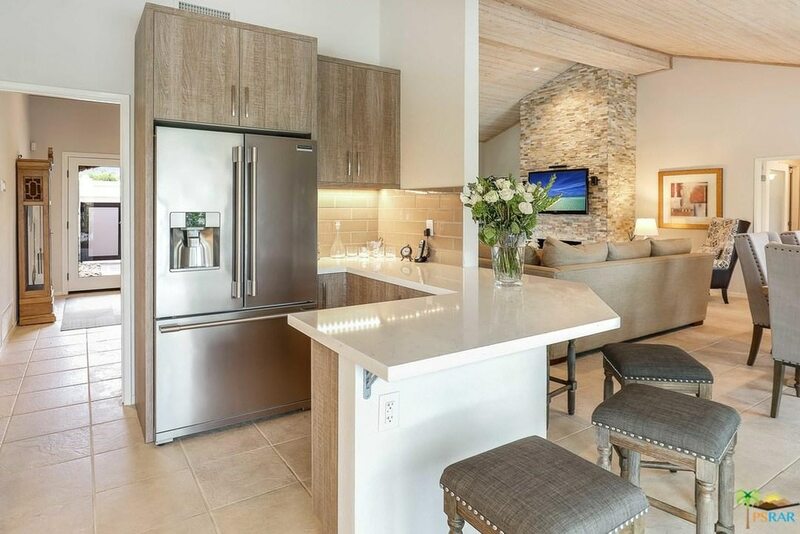 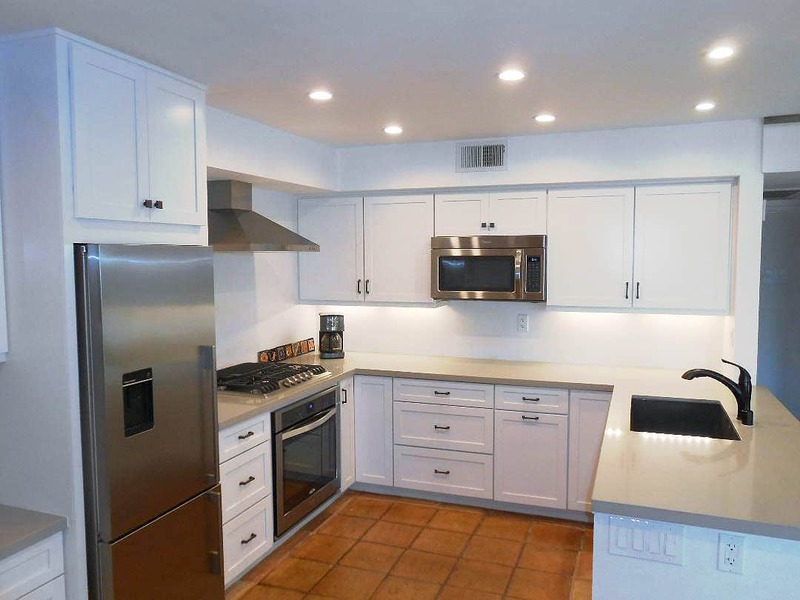 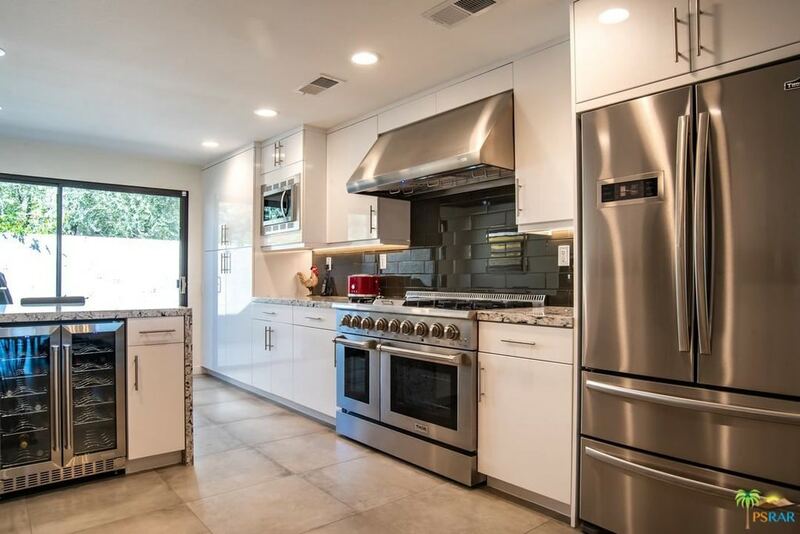 RBC Construction provides residents of the Coachella Valley and Inland Empire with superior quality kitchen remodeling that meets the needs of diverse and contemporary lifestyles. 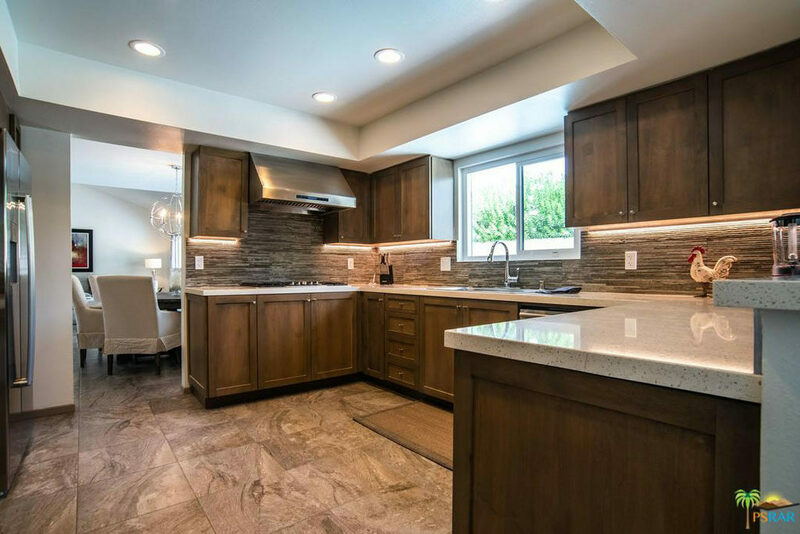 Our three generations have perfected a passion for home kitchen remodeling that is evidenced in the design details that best suit the generations of clients we proudly serve. 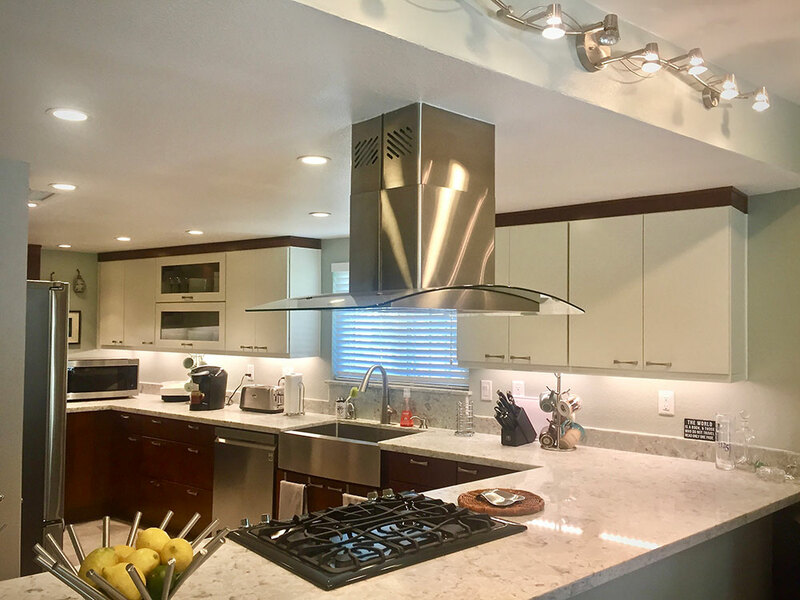 Whether a farm-to-table kitchen, a weekend gourmet’s dream or simply a central place to engage, every kitchen remodel we complete is backed by a level of customer service that surpasses the competition. 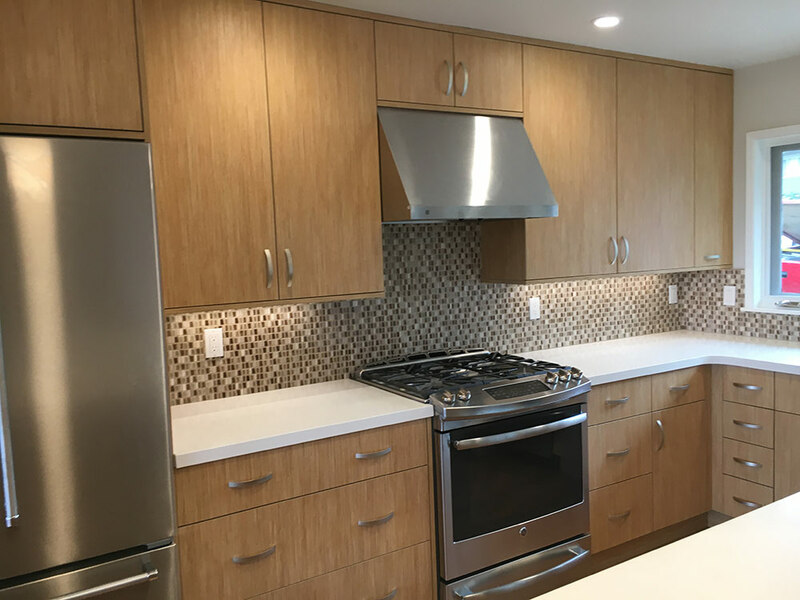 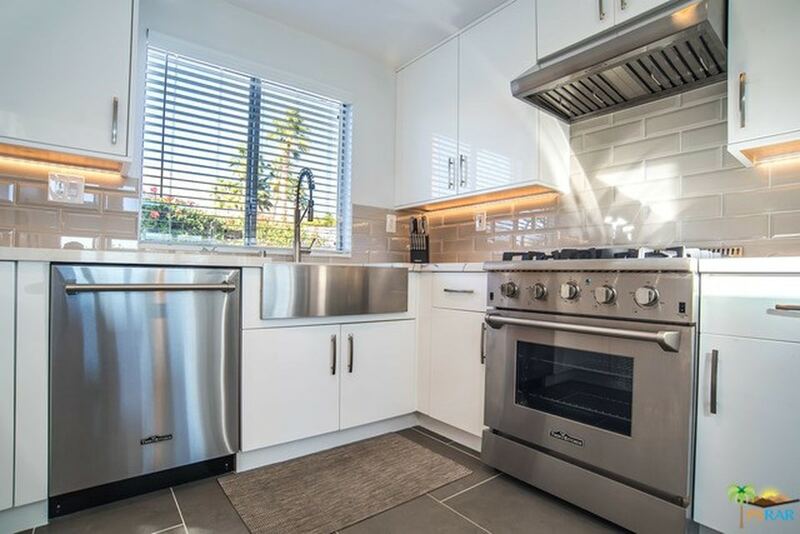 We have the experience and specialization to transform any size kitchen desired with the added guarantee that our clients’ complete kitchen makeover will match their priorities and budget, and surpass their highest expectations. 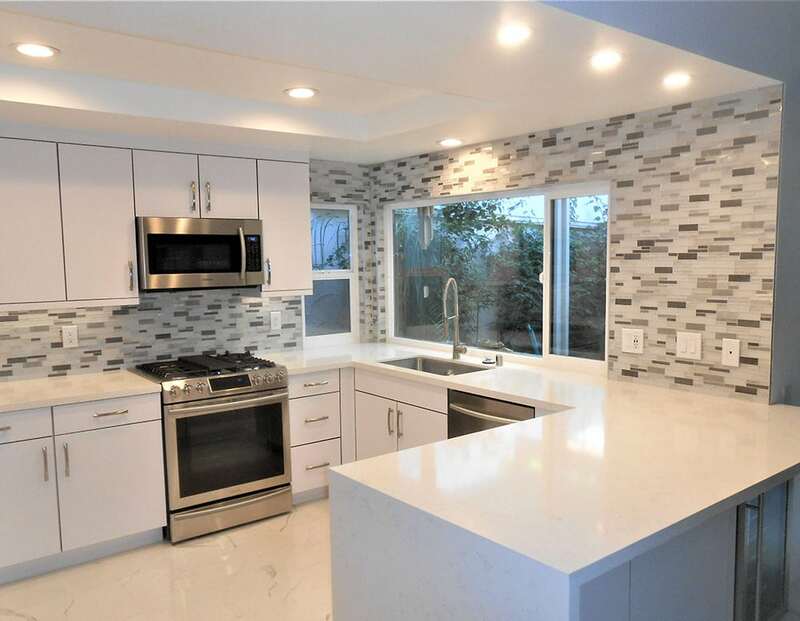 We at RBC Construction also offer the very best in smart and stylish products, competitive pricing and enduring craftsmanship without taking shortcuts. 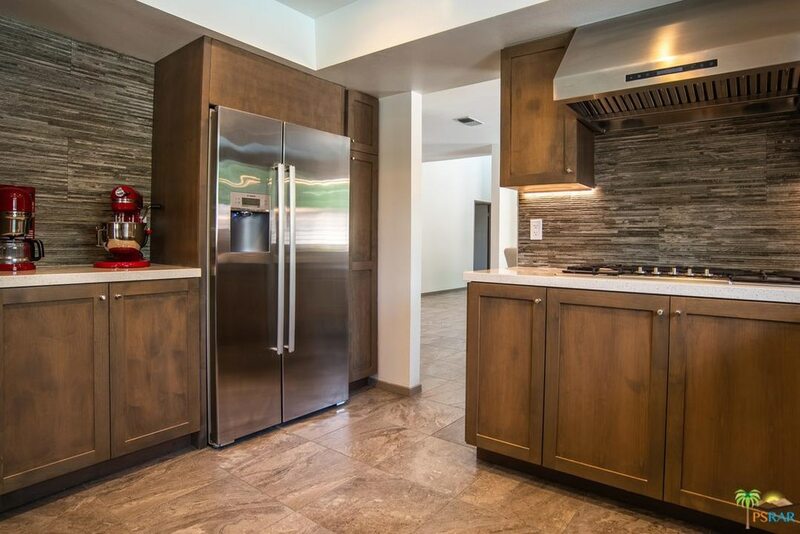 This commitment and attention to detail is why we are the leading home kitchen remodeling company in the Coachella Valley and Inland Empire. 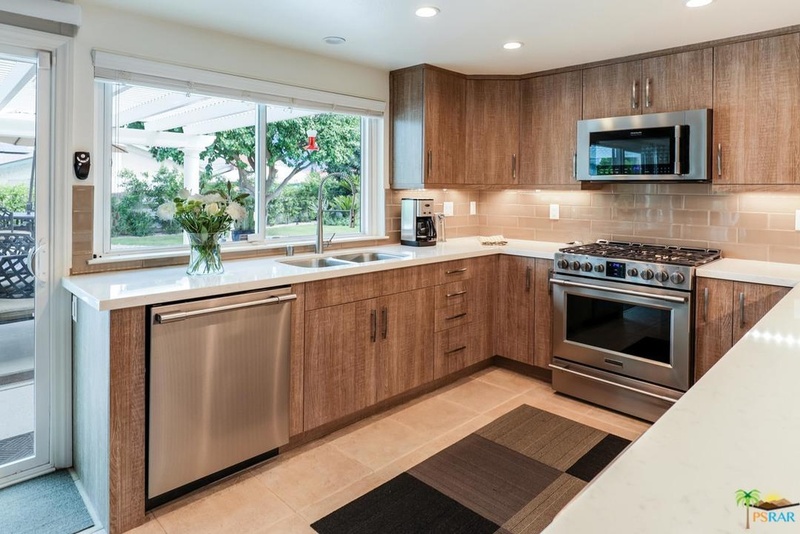 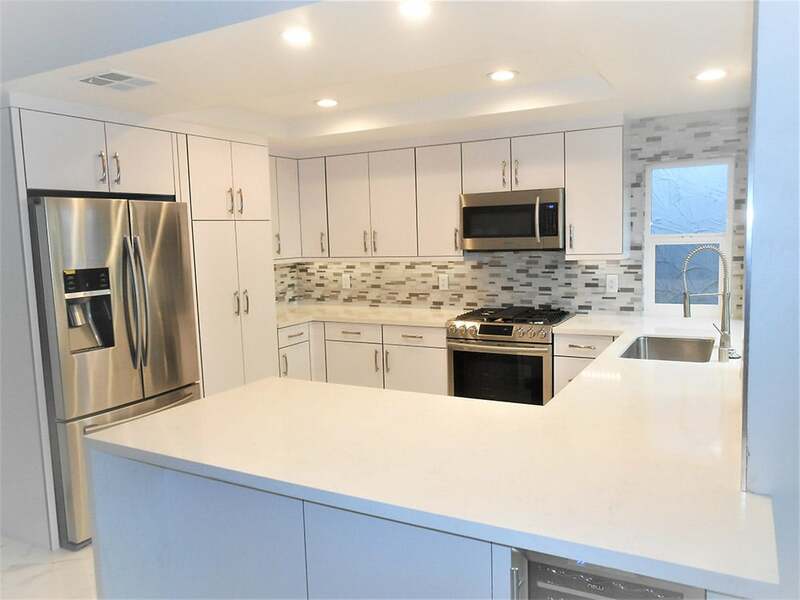 From kitchen redesign projects to complete kitchen remodels and expansions, we provide a comprehensive list of enhancements to add eye-catching style to essential function. 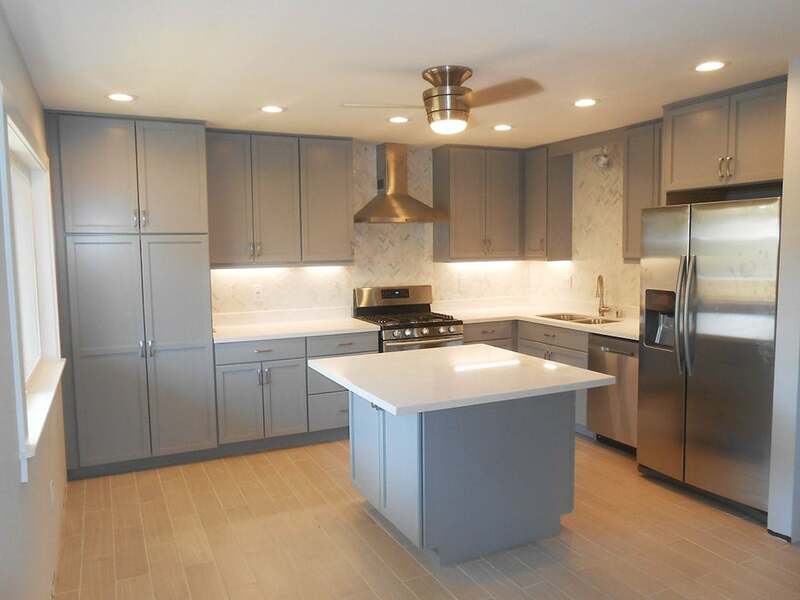 Such visual personalization of modern, contemporary, traditional and other kitchen designs can be viewed through: floor-to-ceiling cabinetry, statement appliances, linear lighting, stone or quartz countertops, multipurpose islands, distinct backsplashes, stunning flooring and more. 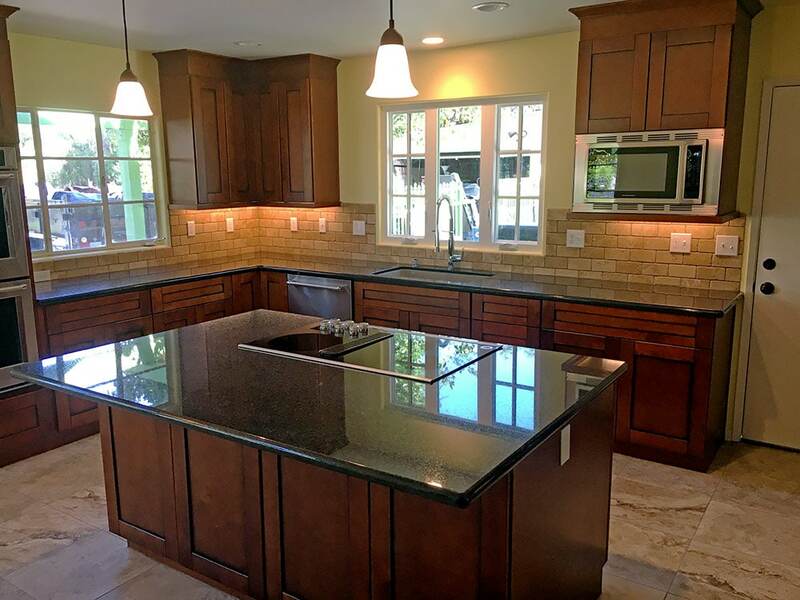 We work directly with each client to ensure that every kitchen remodeling idea and completion exceeds their highest expectations. 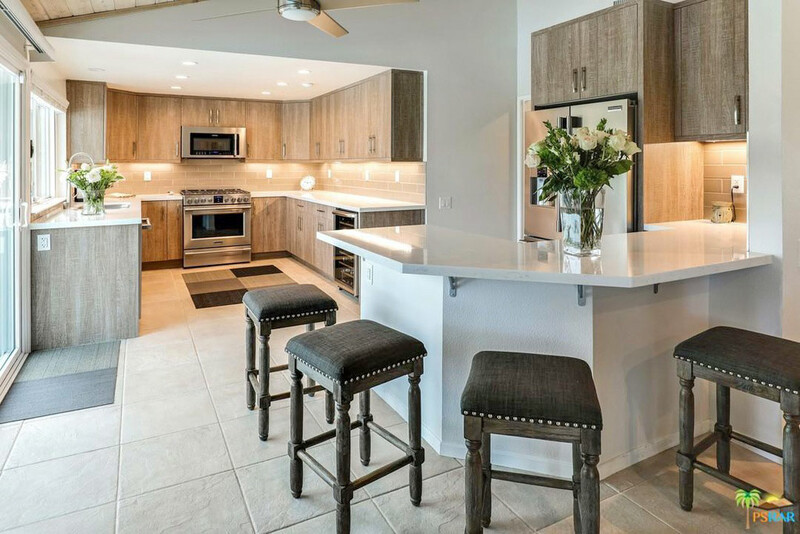 Conversely, if clients are unsure of how to best unite function and form, we can assist with imaginative ideas and concepts that match ever-changing needs and preferences. 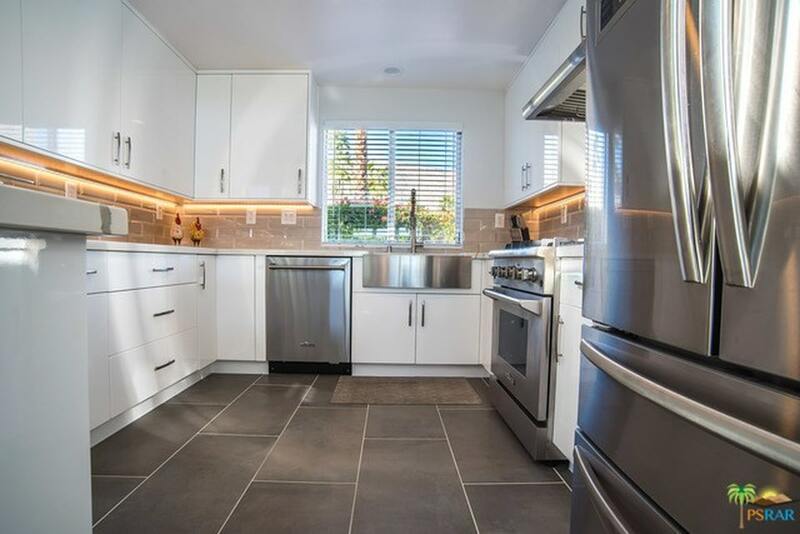 Only interested in new kitchen cabinets? 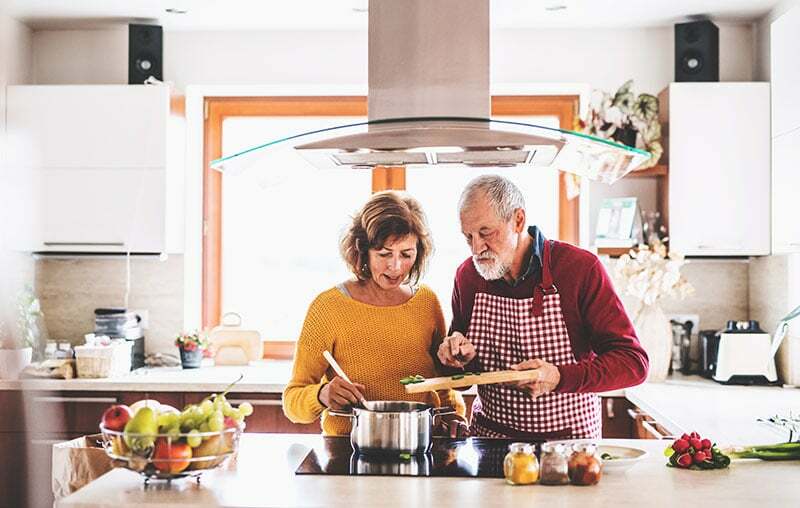 We can do that too!